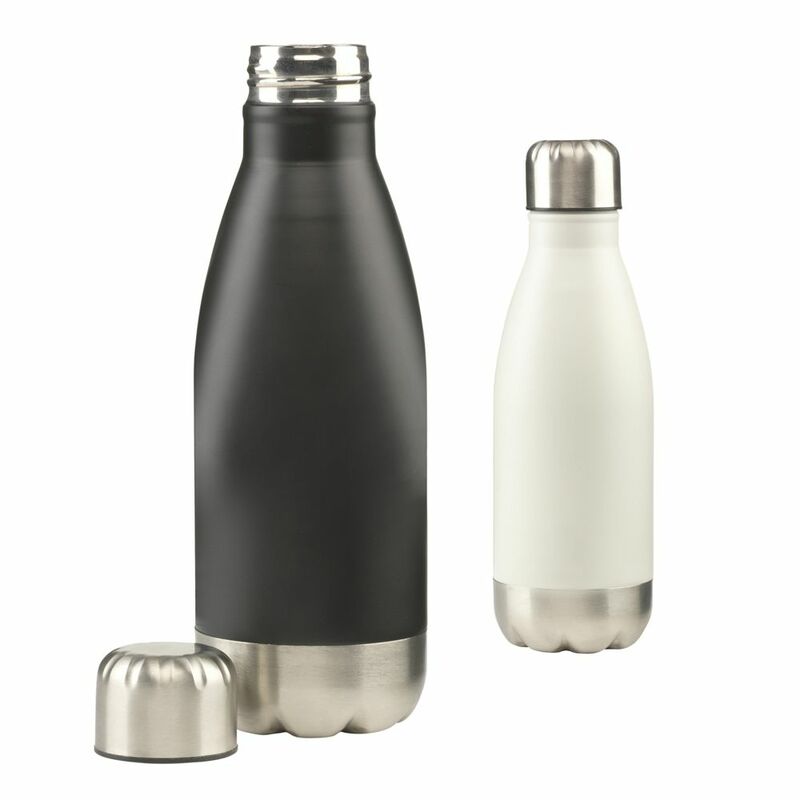 STAND OUT FROM THE CROWD - We all like to be unique and this beautifully designed water bottle certainly makes a statement. With so many striking colours on offer, if being stylish and on-trend is high on your agenda look no further. HELPING THE ENVIRONMENT. 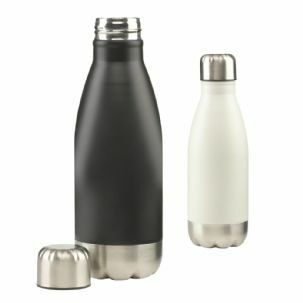 You'll be helping the environment too, less plastic bottles is definitely a good thing for planet earth! THE PERFECT DRINK IN EVERY SCENARIO - This wildly popular bottle can be used at home, work, at the gym, for sports, in your car, at the beach, camping, hiking, travelling & just about any other activity you can dream up! What can be stored inside? Most drinks - including water, tea, coffee & wine. 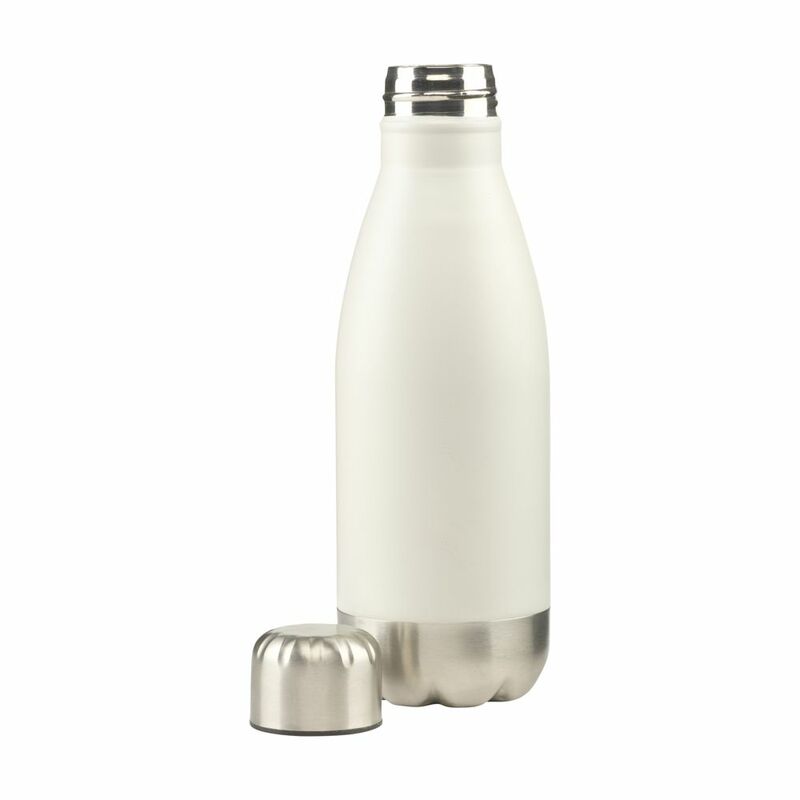 The Bottle will even fit in regular cup holders and its mouth is wide enough for ice cubes to fit in.